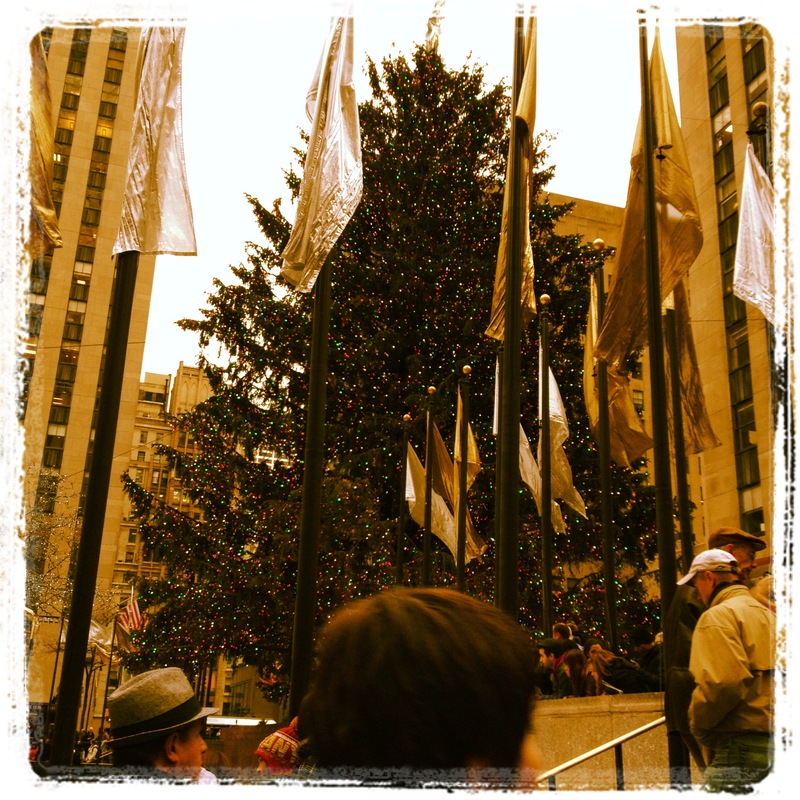 The Rockefeller Center tree is one of those attractions that I’ve seen every year since I’ve lived in New York. 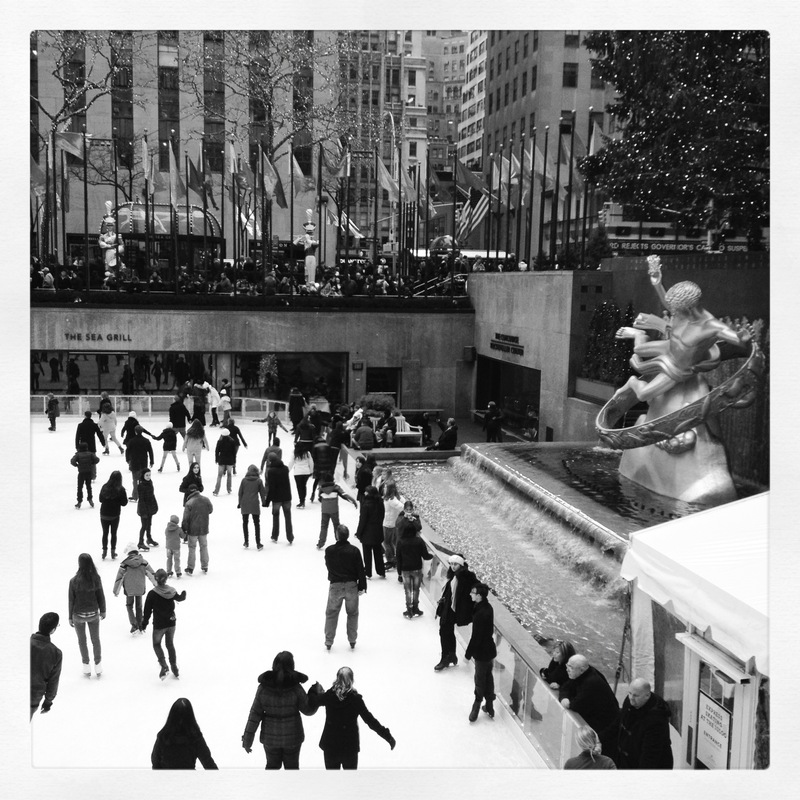 According to Wikipedia, the tradition started in 1933, when 30 Rockefeller Plaza opened. We overheard a teenage girl confidently tell her friends that several small tree branches were used to construct one giant tree (ha! ), but it really is just one large, naturally grown, tree. This year’s tree is a 74 foot Norway Spruce from my home state of Pennsylvania! Right next to the tree is a large ice skating rink. Not something you expect to see in Midtown! 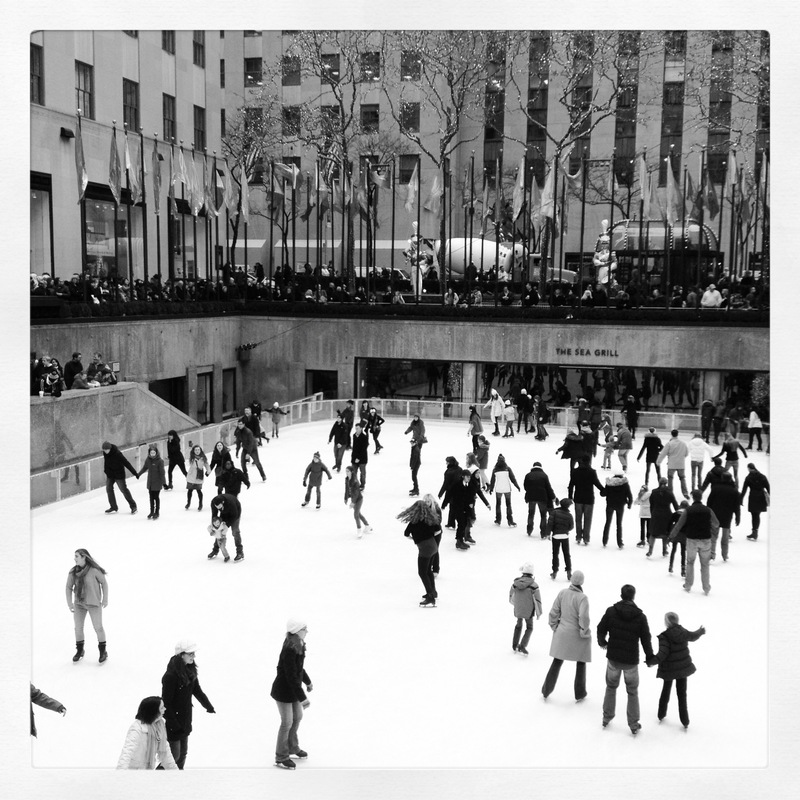 It’s nice to watch all the skaters below. We lucked out with mild weather and sparse crowds. 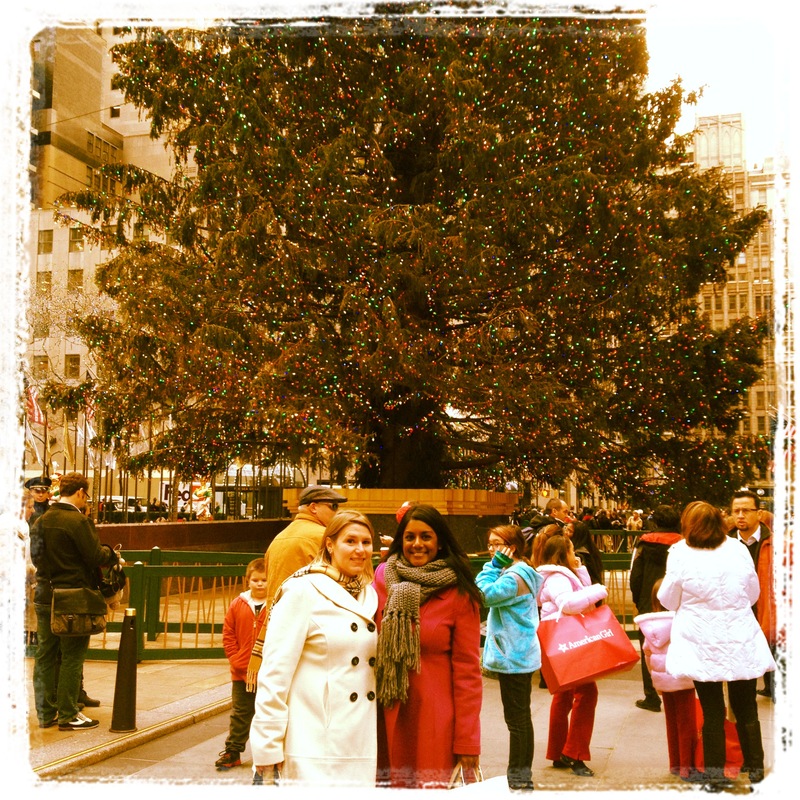 The tree will remain until January 6th, so you still have some time to check it out!